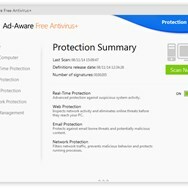 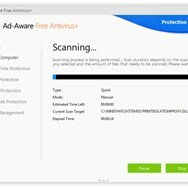 What can Ad-Aware Free Antivirus+ do? 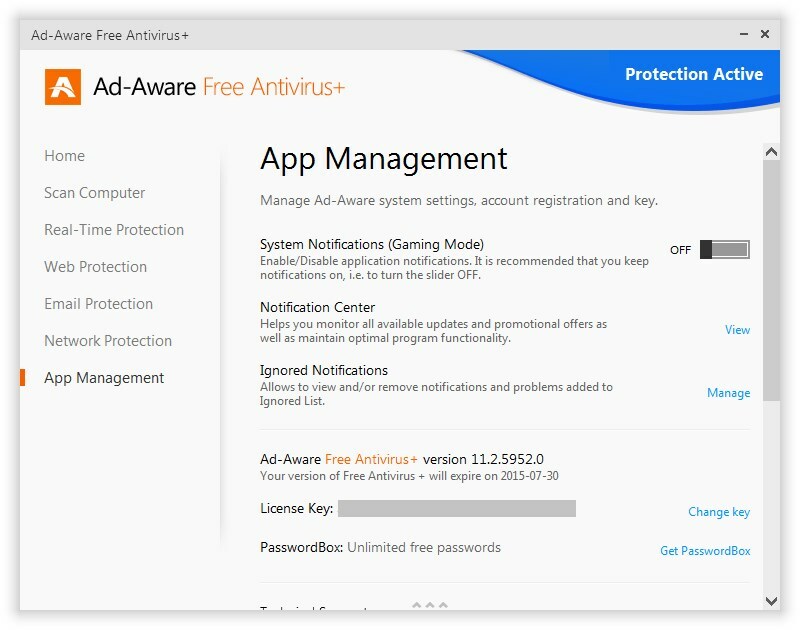 What is the license type of Ad-Aware Free Antivirus+? 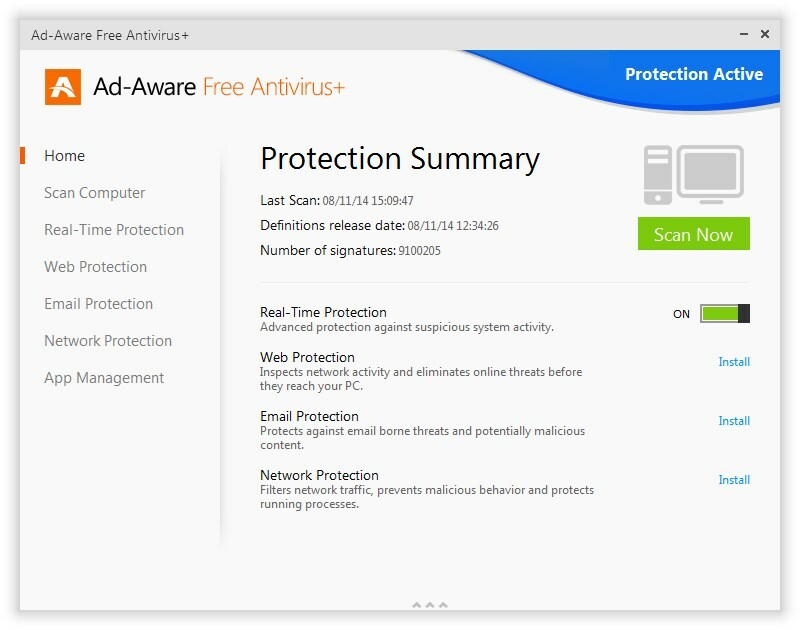 Ad-Aware Free Antivirus+ is an Freemium Product. 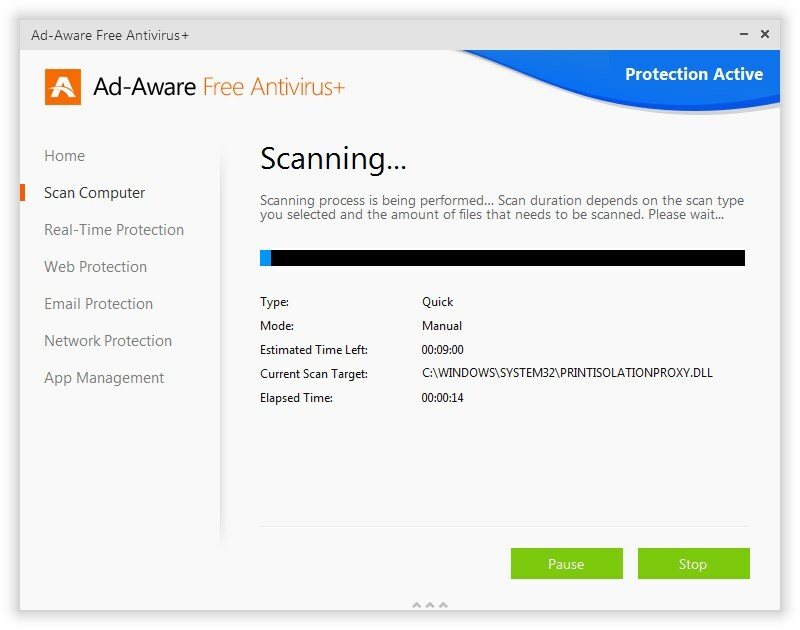 Who developed Ad-Aware Free Antivirus+? 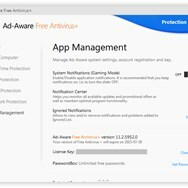 What are all platforms are supported by Ad-Aware Free Antivirus+?